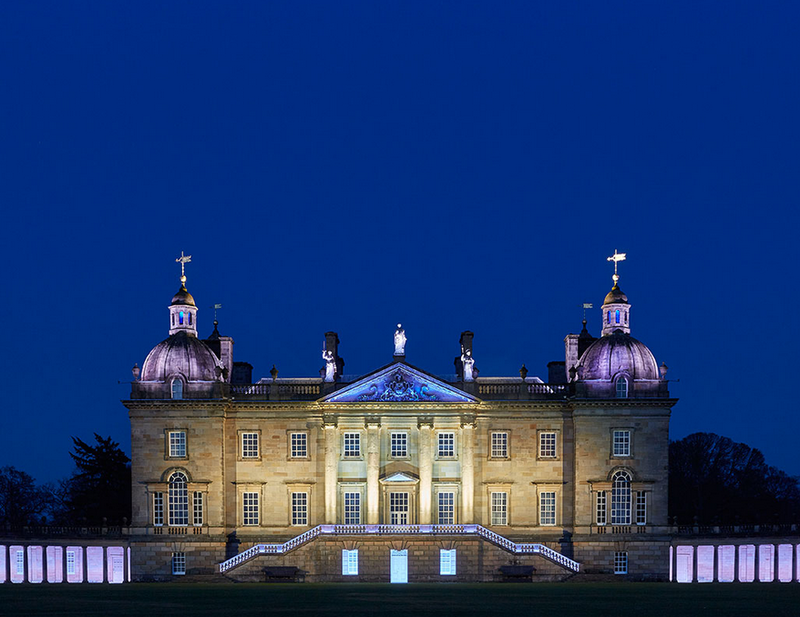 From June 7th to October 24th this year, Houghton Hall, Norfolk, will host an ambitious and important exhibition of James Turrell’s light pieces, many collected by the Marquess of Cholmondeley, who has long been an admirer of his work. Turrell is widely acknowledged as one of the most important artists working today. From the mid 1960s onwards his principal concern has been the way we apprehend light and space. His study of mathematics and perceptual psychology, as well as his Quaker upbringing and background as a pilot, inform his practice. His first exhibition in 1967 of ‘projection pieces,’ used high intensity light projectors to give the illusion of a solid geometrical object, often seemingly floating in space. From these investigations of light, Turrell went on to begin his series of ‘Skyspaces’. These are enclosed viewing chambers that affect our perception of the sky. Since then he has continued to create works using light as his medium. Perhaps his most celebrated works are his ‘Ganzfeld’ chambers, whole spaces immersed in light; as well as his more recent ‘Tall Glass’ series, which resemble windows of slowly changing colour. Meanwhile, Turrell continues work on a monumental project at Roden Crater, an extinct volcano in Arizona. 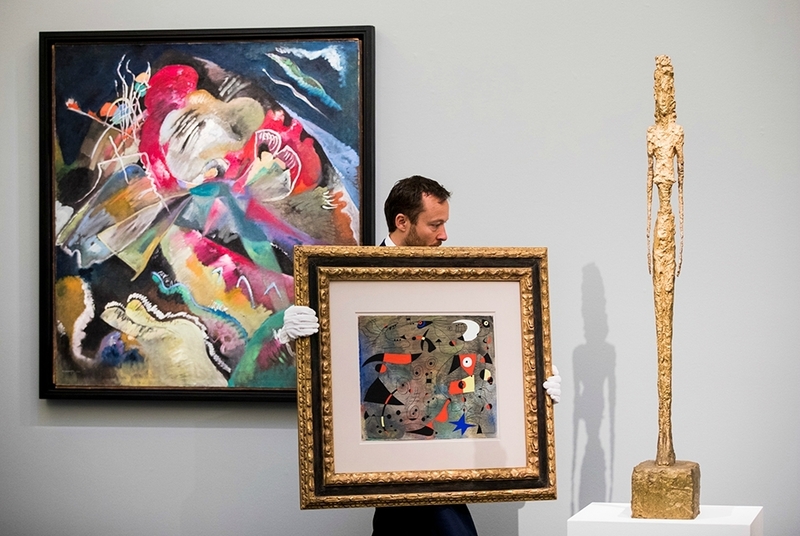 Here he has created a series of viewing chambers, tunnels and apertures to heighten our sense of the heavens and earth in one of the most ambitious artistic endeavours of modern times. View the original text here.